Abstract Scholars agree that the imagination is central to esoteric practice. While the esoteric vis imaginativa is usually attributed to the influx of Neoplatonism in the Italian Renaissance, this article argues that many of its key properties were already in place in medieval scholasticism. 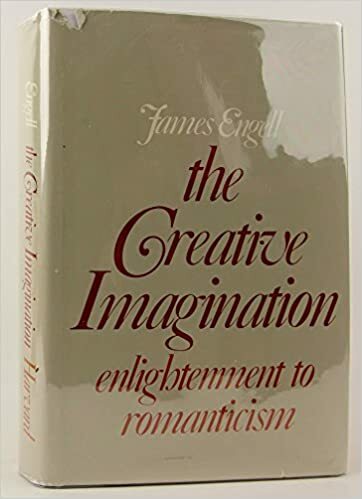 Two aspects of the history of the imagination are discussed. First, it is argued that esoteric practice is rooted in a broader kataphatic trend within Christian spirituality that explodes in the popular devotion literature of the later Middle Ages. By looking at the role of Bonaventure’s “cognitive theology” in the popularization of gospel meditations and kataphatic devotional prayer, it is argued that there is a direct link between the scholastic reconsideration of the imaginative faculty and the development of esoteric practices inspired by Christian devotional literature. Secondly, it is argued that the Aristotelian inner sense tradition of the scholastics left a lasting impression on later esoteric conceptualizations of the imaginative faculty. Examples suggesting evidence for both these two claims are discussed. The article proposes to view esoteric practices as an integral part of a broader kataphatic stream in European religious history, separated out by a set of disjunctive strategies rooted in the policing of “orthopraxy” by ecclesiastical authorities. The Unseen Partner - a book not to be missed!